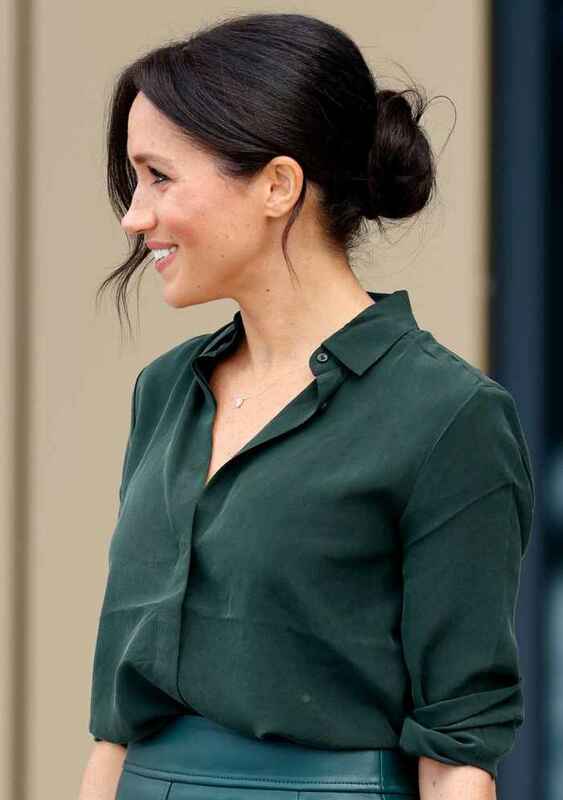 We have often seen Meghan wearing her signature low buns to prevent any hair dents. Tight bun hair dos usually causes ugly hair dents so she avoids wearing them. Low buns can be open any time soon to have those flowing waves down the shoulder without any dents. Royal functions means nice attires all day with high heels and sore feet. 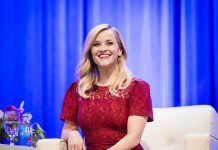 We have often seen Kate in sky-high heels so she uses leather insoles from Alice Bow, which provides extra soft padding inside the shoes to prevent soreness.